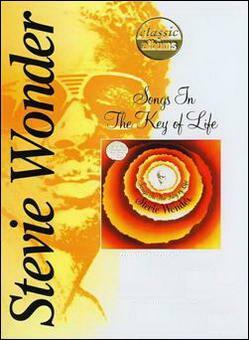 In one of the most creative periods of the soul, Stevie Wonder released Songs in the key of life. Despite the tight control exercised Barry Gordy over the Motown artists, was one of the few who, along with Marvin Gaye, managed to escape capture in their records and what his mind could create. 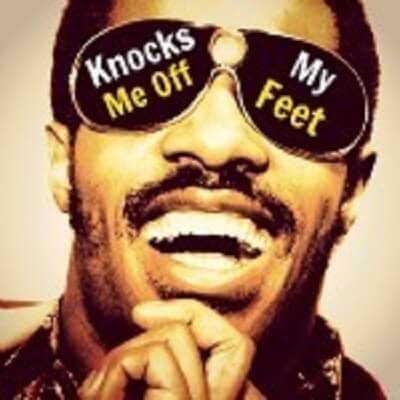 In this double album, Stevie had collaborations with many artists, including musicians and vocalists such as large, Michael Sembello, Herbie Hancock, Nathan Watts, Minnie Riperton, Deniece Williams, George Benson ... and we discovered compositions of heavenly delicacy, instrumentation with a higher evolutionary level and inspiration only possible for a divine touch. The album debuted at No.1 in the USA charts and stayed there for 14 consecutive weeks. He was nominated for seven Grammy Awards, winning four of them, highlighting the best production, disco and R&B singer. The album is part of the U.S. Library of Congress which preserves the audio events that are culturally, historically or aesthetically important, Diamond disc, and above all is an album where both black and white, lovers of pop, soul, jazz, rock or any genre will find the oasis in the desert thirsty, paradise in hell hotter and oxygen to survive in the deepest ocean. His importance to the significance and influence that has made music that has achieved classic status. Stevie is aware of what led to this work in his life and in the world of music, and pay tribute in a tour live 2014 performing adaptations for more than 10 cities across North America, beginning Nov. 6 in New York (Madison Square Garden), and having invited as India.Arie, Herbie Hancock, Chick Corea and other artists that we'll be adding to this SONGS IN THE KEY OF LIFE PERFORMANCE. It is undoubtedly one of the best albums ever made, a nectar available to our ears as such must necessarily be savored.